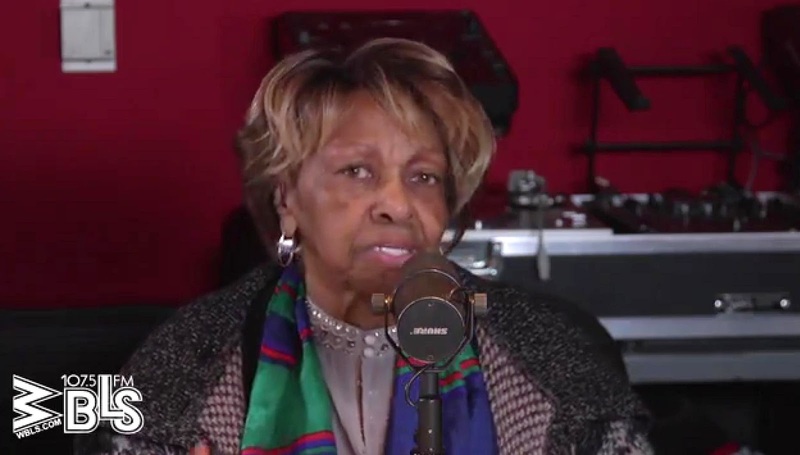 Bobbi Kristina Brown’s grandmother Cissy Houston broke her silence on Bobbi's condition, saying in a radio interview that there’s “not a great deal of hope.” “She’s the same,” Houston told New York radio station WBLS 107.5 on Wednesday about her granddaughter. “We’ve moved her to a place for rehabilitation. And you know, still not a great deal of hope,” continued Houston, adding, “[We're] still praying.” The 81-year-old also thanked everyone for their endless support, saying she feels “every bit of it,” and revealed that she has already made peace with the devastating situation.